Askin Ensemble was founded by Cihat Askin in 2007, with an aim to fulfill the needs of variety of quality music, develop chamber music projects, bring an exceptional interpretation to music and to support growing young musicians. Askin Ensemble has a structure to accept new formations such as ethnic music traditions, besides classical music. The ensemble has realized its first project in honour of Faik Canselen, one of the first composers of the republic period. 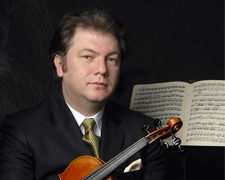 The same year, they accompanied Cihat Askin in his album Istanbulin ; and in April 2008, they shared the same stage with the world-renowned violinist Ida Haendel. 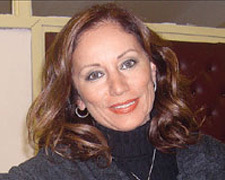 Besides national tours and performances, the Maastricht and Amsterdam Concertgebouw concert, which Cihat Askin participated as a soloist and conductor, has been recorded for the radio. Askin Ensemble takes support from the young and creative musicians of its own and carries on work independently. Welcome reception takes place on 12th July 2010 Monday between 19:30-22:30. 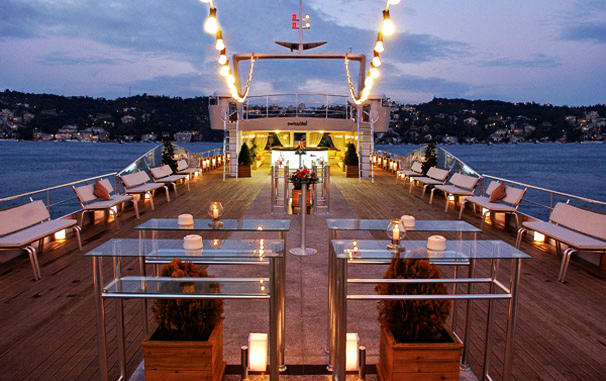 Swissotel Bosphorus Cruise: The Istanbul is arranged to show the delegates the beautiful shores of Istanbul with the presentation of Murat Belge "Bosphorus and Mansions". Welcome reception is included in the registration fee. Additional tickets are 30 Euro per person. Transportation will be arranged from Cemal Reþit Rey to the Kabataþ Adalar Port for departure. Please click to see more information about welcome reception. Exhibition, "Legendary Istanbul - From Byzantion to Istanbul: 8000 Years of A Capital"
To celebrate the selection of Istanbul as the European Capital of Culture for 2010, Sabancý University Sakip Sabanci Museum (SSM) is hosting an exhibition entitled "From Byzantion to Istanbul: 8000 Years of A Capital". The exhibition, which will be on display from June 5th to September 4th, presents the peerless history of Istanbul from its founding until today with over 500 works, some of which are the discoveries from the Yenikapi excavation conducted as part of the Marmaray Project, which goes back 8000 years. The exhibition sheds light on the glorious history of a city that has served as the capital city for the Byzantine and Ottoman Empires from Byzantion to New Rome, from Constantinople to Istanbul, and it brings together treasures scattered among various countries through trade, gifts and historic events such as the looting of the 4th Crusade. The exhibition is hosting selected works from leading institutions in England, Germany, France, Italy, the Vatican, Hungary, Greece, Austria, Belgium, Holland, Ireland, Qatar, Portugal, and Russia. The exhibition also includes works selected from state museums, private museums and collections in Turkey and brings together, for the first time, a range of different pieces chosen from a total of 58 museums, 39 of which are located abroad and 19 in Turkey. The exhibition tells the story of Istanbul's transformation from a Roman garrison to the capital of the empire after the separation of Rome into East and West, the stages of growth, stagnation and collapse experienced during the Byzantine Empire and its rebirth after being conquered by the Ottomans in 1453 while presenting the times of upheaval and the golden eras in the history of this capital of empire, which in a sense, is woven into the tapestry of European history. The rich tradition created by the diverse religious heritage of the city is presented. 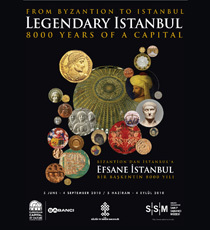 The comprehensive exhibition catalogue, which includes articles from 20 foreign and Turkish academicians as well as colorful visuals, serves as a valuable reference for everyone interested in Istanbul as it touches on the socio-political, cultural and historical aspects of the city during different periods. Please click to see more information about Exhibition visit and workshop. 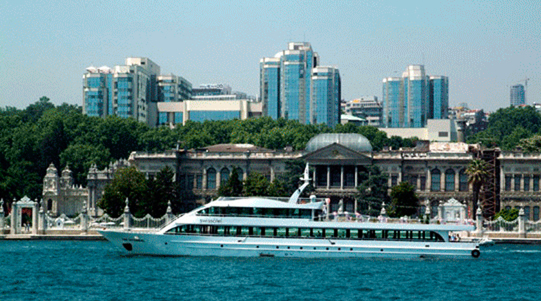 Conference dinner takes place on 14th July 2010 Wednesday between 20:00-23:00 in Rahmi M. Koç Museum, Hasköy. Conference dinner is not included in the registration fee. Fee and tickets are 60 Euro per person. Transportation will be arranged from Taþkýþla to the dinner venue. 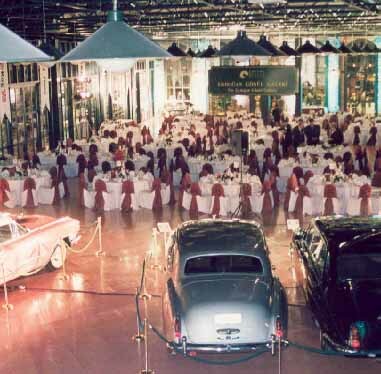 The Rahmi M. Koç Museum is the first major museum in Turkey dedicated to the history of Transport, Industry and Communications. 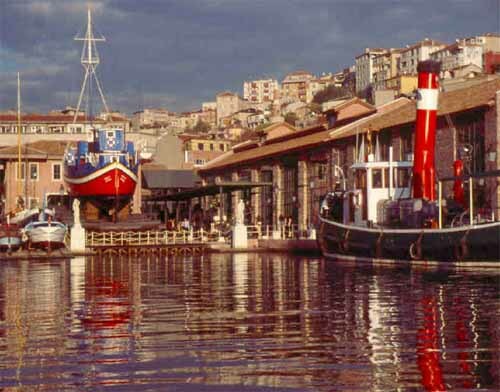 Housed in magnificent buildings - themselves prime examples of industrial archaeology - on the shore of the historic Golden Horn, the collection contains thousands of items from gramophone needles to full size ships and aircraft. 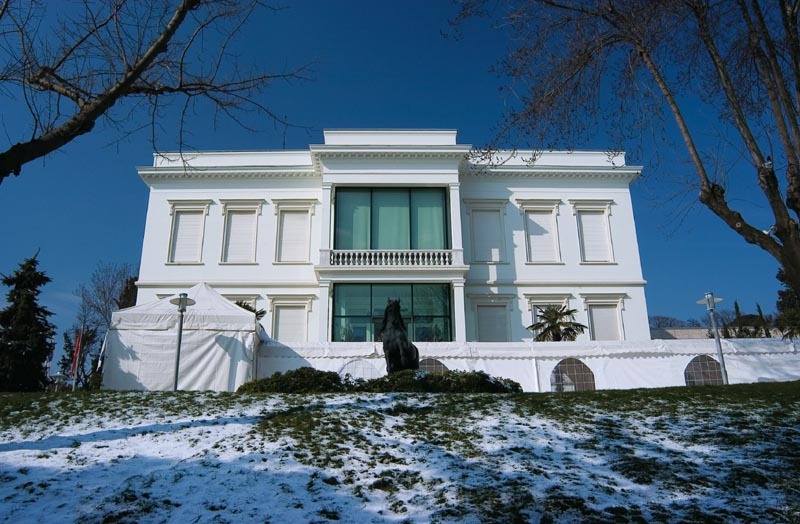 Please click to see more information about Rahmi M. Koç Museum.